Novak Djokovic has officially withdrawn from the Mutua Madrid Open, a Masters 1000 event that takes place next week on the ATP World Tour. The world No. 1, who did not offer much of a reason for his decision to skip the tournament, revealed that he plans to return to the tour in time for the Rome Masters event, where he is the defending champion. Djokovic, who already has a clay court Masters 1000 title to his name this season, has a 30-2 record so far this season and appears to be near-unstoppable on the tour. 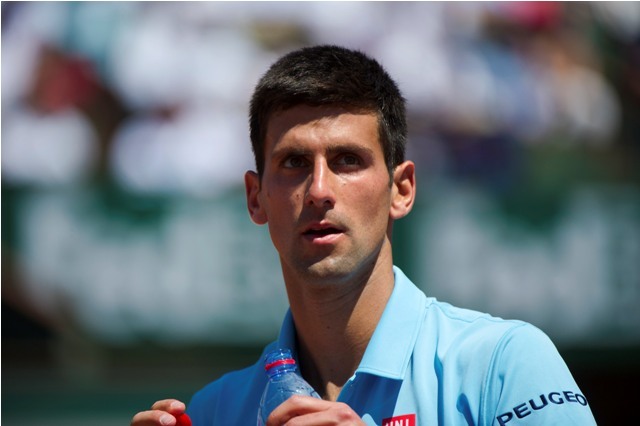 Most recently at the Monte Carlo event, Djokovic overcame a determined Tomas Berdych in three sets to lift his third Masters 1000 title of the season. 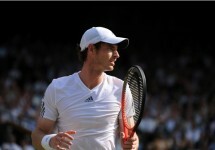 He won the match 7-5, 4-6, 6-3 in a contest that was interrupted by a rain delay midway through the second set. Djokovic eventually won the match in two hours and 43 minutes to extend his winning streak to 17 consecutive matches. No one has ever managed to win the first three Masters 1000 titles of the year in consecutive fashion, which is just what he completed on Sunday afternoon in Monte Carlo. To top that off, he also won the season-opening Grand Slam in Melbourne, which only serves as more proof that the Serbian star is in near-unstoppable form at the moment. The Mutua Madrid Open is set to begin on May 10th.